Bracer Phoenix, the Jaeger from the film Pacific Rim: Uprising joins the Robot Spirits line! Remove the chest and back armor and swap parts to re-create the dramatic gun mode. 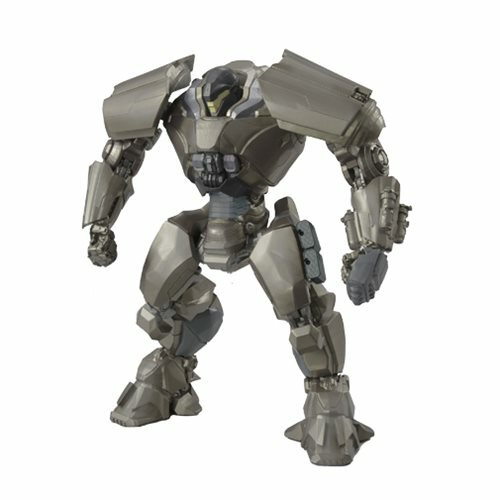 The Pacific Rim: Uprising Bracer Phoenix Robot Spirts Action Figure includes optional hands, chest gun parts, back gun parts, and a stand. Measures about 6 1/10-inches tall.Ages 15 and up.